"A Fresh Idea That Invites The Friends From The Surroundings"
We have the vast range of world class decorative Stone Bird Baths that offers something for every nature lover. These Bird Baths & Bowls will add a unique aesthetic of your gardens, hotels and houses and provides a perennial source of water to the colorful and attractive birds. 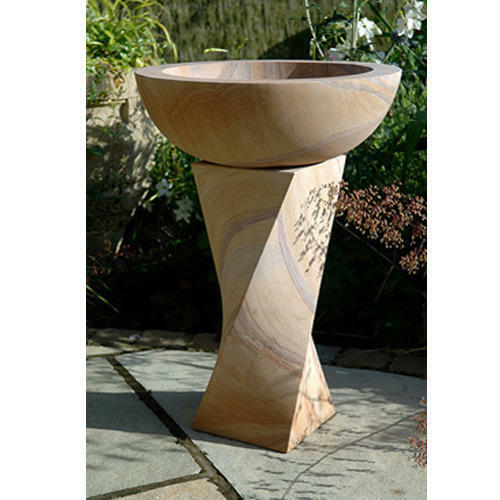 So, whether you have a traditional garden that suits stone bird bath & Bowl or a sleek and stylish lawn that demands a more contemporary or bronze piece, you will find many to choose from in our bird bath & Bowls range. Our team of skilled and highly experienced craftsmen offers you the exclusive varieties of beautiful stone-carved Bird bath & Bowls that have been approved and admired by our clients through out the globe. 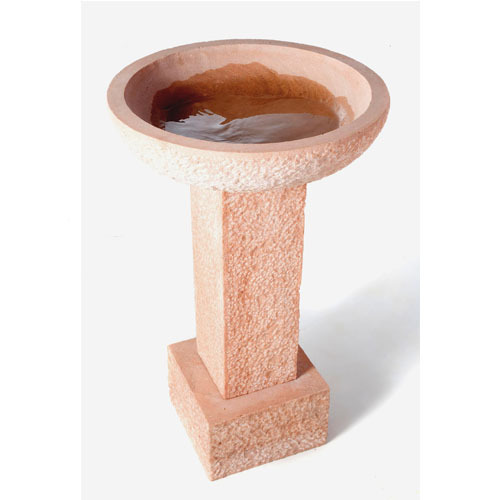 The Stone Bird Bath are truly the magnificent part of beauty and add an extra dimension of appeal to your garden. These elegant bird bath fountains not only adds to the beauty of your garden but also helps in attracting neighborhood birds with the trickling water sound and motion. We have carved them by using precious and valuable stones. These are available in a wide range of extravagant designs that are praised by all. Packaging Details: Packed by foam, thermocol & seaworthy wooden crates. 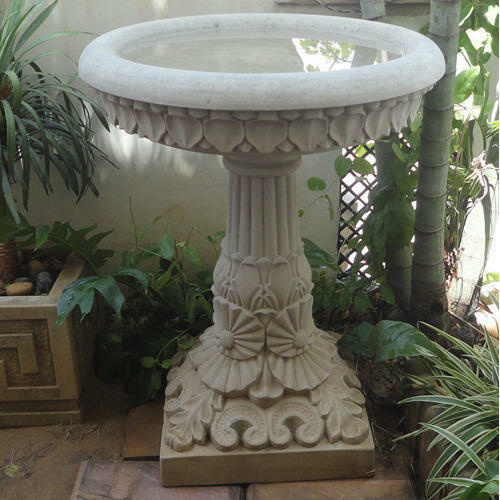 We have an auspicious range of Carved Stone Bird Bath that has been specially carved for the beauty of your garden. Specially designed to give you an excellent impression of the natural beauty these soothing white bird baths add a feel of serenity in your backyard. The intricate design of these white bird baths reflects the deep imagination of our expert craftsmen. We offer an exclusive range of Natural Stone Bird Baths for all the nature lovers. These elegant bird baths are made from the most outstanding natural stones and add the aesthetic value to your garden. To suit the variety of garden themes our range of beautifully crafted bird baths are available in magnificent white, appealing red, attractive yellow, pleasing chocolate and in all the spectrum of colors. 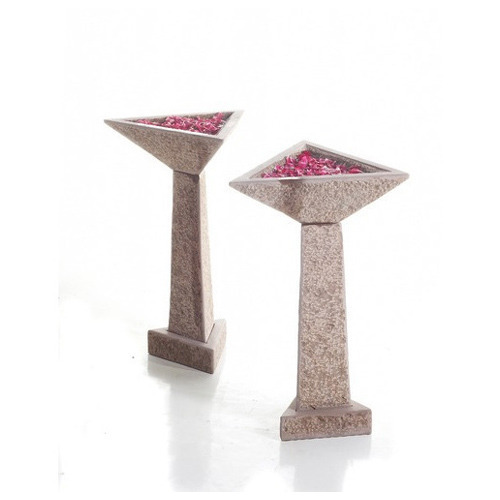 So if you want to have the pleasure of watching birds taking bathe, frolic, and drink water in your garden than our elegant range of bird bath has a piece crafted specially for you. 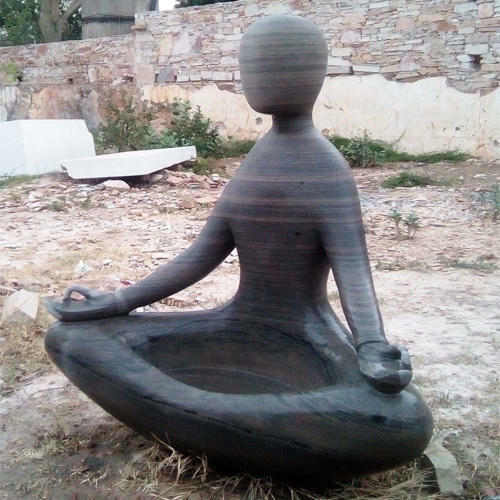 We offer a specialized category of Garden Bird Bath which is carved according to the pattern of your garden, hotel, etc. Garden Bird bath is designed in such a way that it gives you a lively look and changes the appearance to enhance your decor. 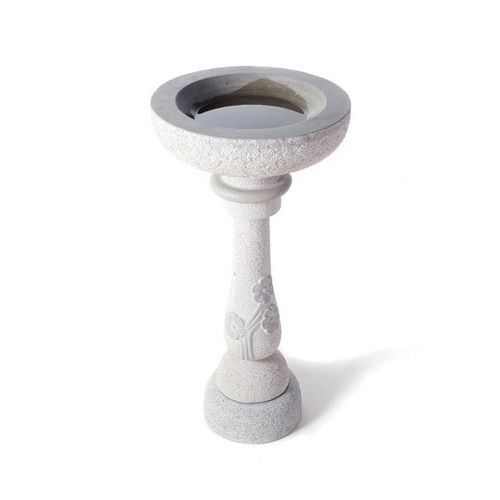 Our range of garden bird baths has enduring quality and eco-friendly values. Each product is handmade, ensuring superior artisanship. For bird lovers everywhere, our innovative range of garden bird bath designs help bring the joy and beauty of nature right to your doorstep. Designed by our team of skilled craftsmen, the Sand Stone Bird Bath is a perfect blend of both traditional as well as contemporary designs. It’s a beautifully crafted elegant design with a contemporary round base that gives it a unique look. So not only it attracts birds but gives your garden a unique aesthetic touch. Delivery Time: 25-30Days for minimum qnty. This intricately carved Outdoor Bird Bath imparts an altogether a different look and feel to the garden. Made in huge range of colors, designs, styles and finishes, this category of Bird Bath is available in different sizes to suit all gardens. This unique accessory will add to the beauty of your garden décor. 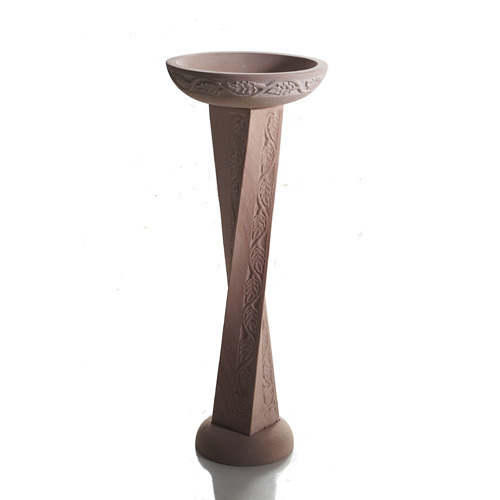 We offer highly popular Decorative Bird Bath that are very elegant and pleasing to the senses. Decorative bird baths are the most popular of our range and you’ll find everything from fairy bird baths to traditional bird baths featuring, grapevines, and many other elegant designs. They manifold the appeal of your garden and give you a sense of natural beauty in your backyard. Delivery Time: 25-30 days for minimum qty. 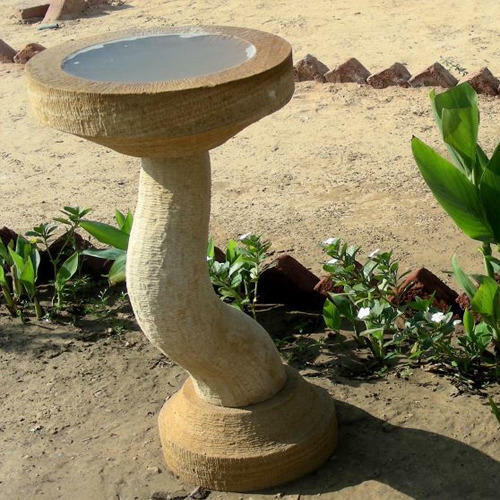 Bird Bath is a contemporary styled bird bath specially carved to give a natural grace to your decor. It has a firm base which makes it easy to place and durable. 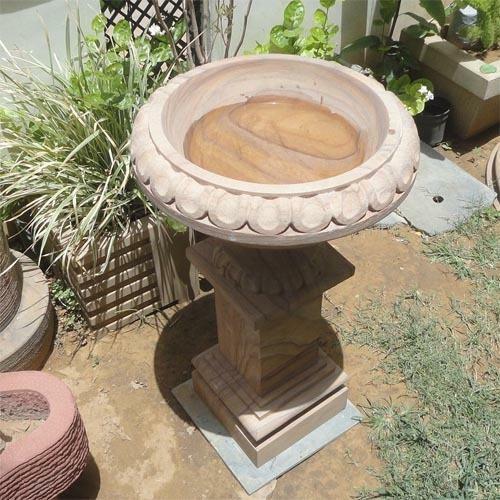 These bird baths are designed from high quality stone and ensure to showcase the minutest of details as given to us by our clients. We have a wide range of stylish designs and patterns in our range to offer for a better choice to our clients. Available at Ex-factory Price. Delivery Time: 25 to 30 Days for Minimum Qnty. 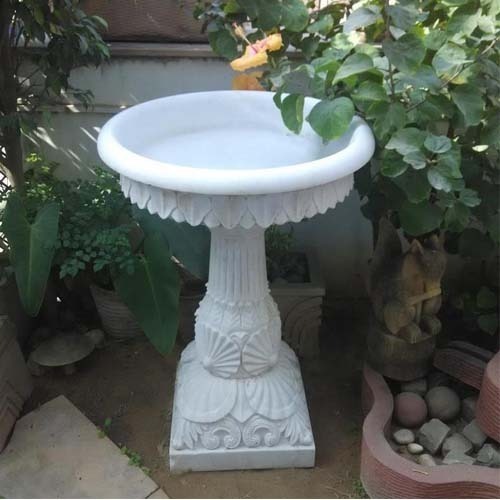 Check out our unique collection of awesome Marble Bird Bath which are extensively used for the decoration of exteriors. Using premium grade colors that provide these sculptures a charismatic appeal and unusual appearance, we offer this highly popular decorative piece. These beautifully crafted bird baths are perfect to place at the entrance door of your villa or garden and create a long lasting impact on the visitors. 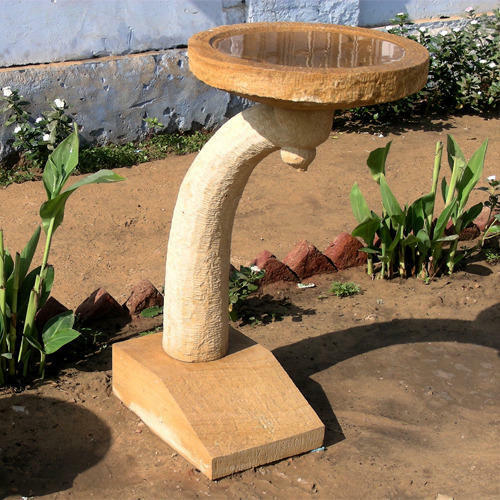 We offer you a unique variety of beautifully crafted Irregular Bird Bath, which is easily movable and very light weighted. These have remarkable carvings on them and are very attractive to look. Their small size is specially designed to offer more flexibility to you to aesthetically place it at different sections of your garden & home and blend it with the style of your exterior. These are available in wide variety of colours, shapes and design. We have a supreme collection of Stylish Yellow Stone Bird Bath meant to give a chic designer look to your garden and improvise its aesthetic value. 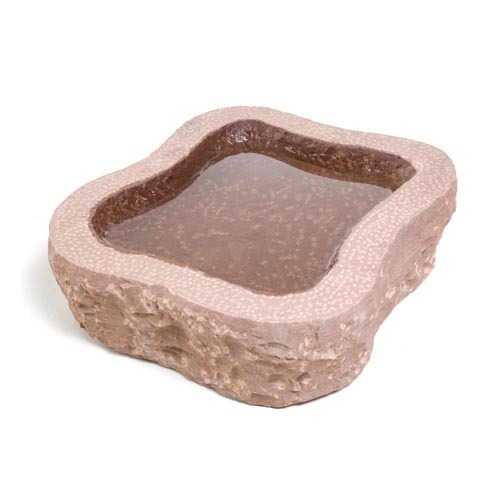 This attractive bird bath made up of yellow stone comes in a trendy design and can be installed at any location within or outside your garden. It is going be a joyous experience feeling of nature within your garden. We offer a fabulous creation of our craftsmen in this unique Artistic Grey Bird Bath. The artistic curved base stand gives this piece a unique blend of contemporary design and traditional elegance. To give you a better choice these are available in red, white, chocolate and other different color & sizes. Looking for “Stone Bird Baths”?